Mark your calendars, for I have marked mine! 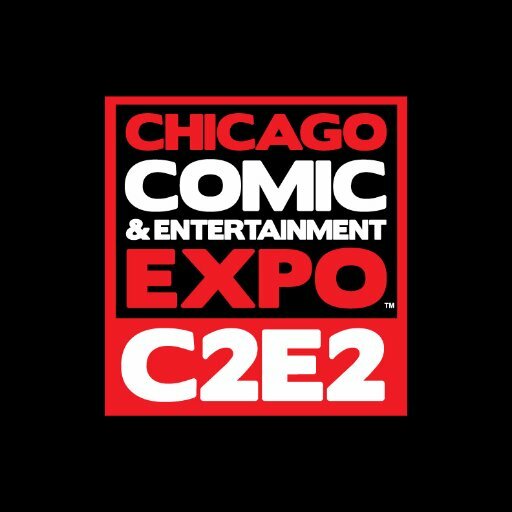 Planning to make an appearance @ C2E2 On April 6th-8th. 2018! Hammering out some of the details now and hope to have more information very soon!